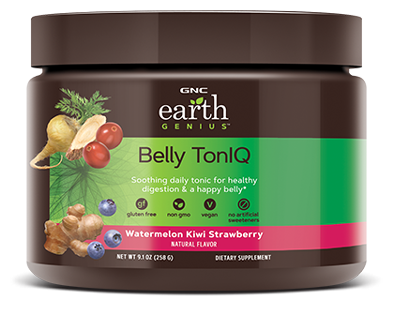 Tell your tummy to settle with GNC Earth Genius™ Belly TonIQ. 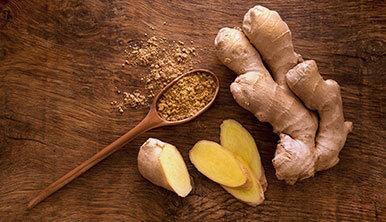 Soothe and support your digestive system for regularity and a happy belly with this daily supplement. Add one scoop to 12 fl. 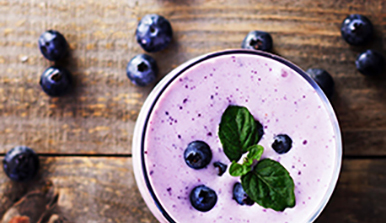 oz of cold water and mix thoroughly or supplement a smoothie with an extra scoop. Use daily for best results. Keep out of reach of children. Store in a cool, dry place. belly bullying you? tame your tummy with Belly TonIQ. what makes it genuis? 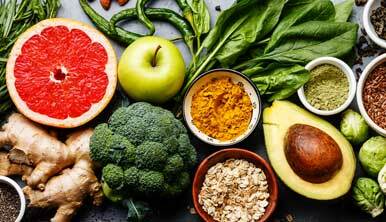 The prebiotic within Belly TonIQ promotes the growth of healthy bacteria in the GI tract, while botanicals and superfoods used in traditional medicine soothe the stomach. I absolutely love this product with the use of my probiotic it has helped to clear up some of my digestive issues .I add a bit of agave to mine because it was a little bitter . Does this product cause you to go to the bathroom a lot?